Pictorial Meadows can provide you with a full implementation and establishment service. Our experience with both our own and others products from high impact to traditional conservation meadows enables us to be able to offer our services in all areas of successful meadow establishment. We work across mainland UK providing the equipment and skills necessary to ensure trouble free establishment of annual, perennial and bespoke meadow schemes. Large scale annual meadow schemes, especially ones for high profile events or in key public locations really benefit from professional ground preparation and sowing if on site staff have no previous experience of this task. Perennial meadow schemes from seed need even more careful preparation and nurturing through the 1st two years. 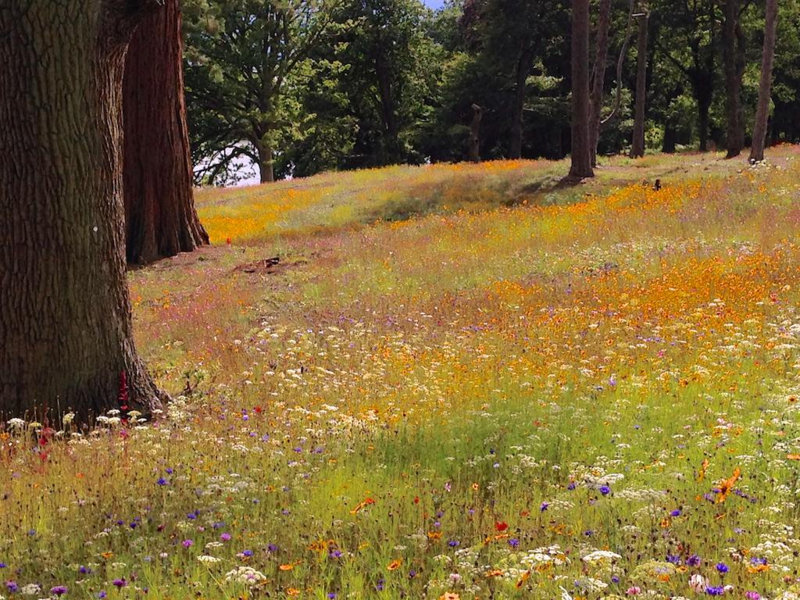 Pictorial Meadows has been involved with the creation of meadows across the UK for many years now. 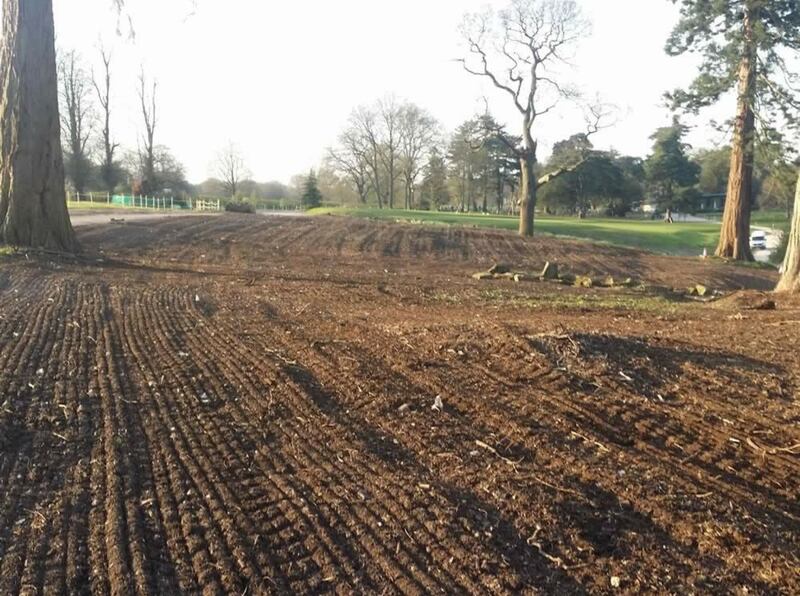 We work closely with many Councils, Landowners and visitor attractions to prepare areas designated to become meadows and then carry out the sowing or lay the PM Turf. Our specialist in-house teams utilise our own seeding machines and other machinery to ensure that creating your perfect meadow is completely pain-free and guaranteed to produce stunning results.